Best of 2017 in Mysteries and Thrillers! I had forgotten how much I love this genre until I really started reading it again. I've always read it and loved it but it wasn't until I made it a priority again that I completely remembered that it is one of my most favorites and for good reason. Who doesn't like to be on edge guessing who done it and feeling like you have to look over your shoulder at any time because what if the bad guys have some how found you too and know you are reading their story and might out them at any moment? I read so many great ones this year, it was hard to narrow my list down to just a few but here they are in no particular order, those books that shocked me, kept me turning the pages and most of all, kept me guessing. I did not expect to fall in love with this series but come on, it's an Armstrong book, I should have known I would love it and love it I do in all it's weird backward glory. 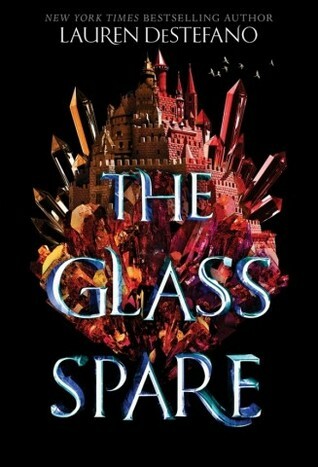 So addicting and the good news is that book three that comes out early next year, is just as fabulous as the first two. I loved Bernard's debut series and it was no surprise that her stand alone was just as good. I seriously had a hard time putting this one down, so good and unexpected. I did guess (in a way) what was going on but it was okay because I didn't guess it all and it was still so stinking good, I loved it. This one is actually the first book in the duology but you need to read them both in order for it to make sense, either way, this series is crazy good and just plain crazy in general. I don't even want to go into details because it would give too much away but, read it, you won't regret it. 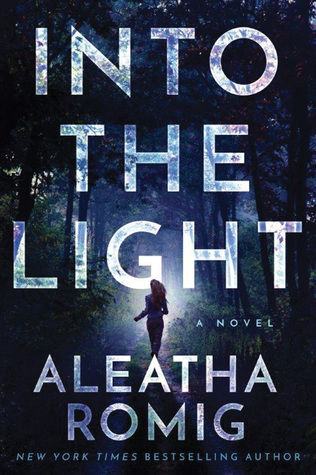 This is one of the few YA mysteries that actually held my attention right up until the end. Usually I figure everything out way too early and then the book just isn't fun for me anymore. 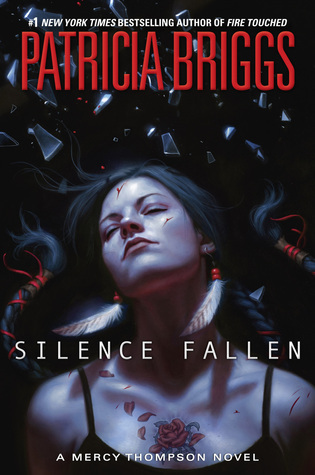 And while I did figure things out way early in the story, it was still an engaging read and I devoured it. I had to know if I was right about everything and that says a lot to be honest about the author's writing ability. This book. I don't even know what to say about it other than it is a take on a King classic and if you are a fan, you need to read it. Another hit in the genre and while this one could also be classified as historical, takes place during WWII, it is deep in mystery and with a slight paranormal twist, makes it almost irresistible. And there you have it, my most favorite mysteries and thrillers of 2017. See any on your list as well? Any recommendations? 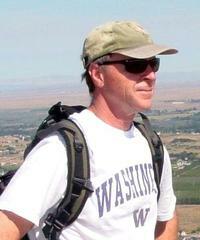 Stephen Wallenfels lives in Washington state with his wife. His day job is the creative director and IT manager at a large health club, but he has held the following jobs in no specific order: apple picker, onion topper, omelette chef, grill cook, legal gofer, ESL teacher, school custodian, freelance journalist, tennis instructor, soccer coach, graphic designer, and his favorite of all, novelist. Stephen has lived in igloos, lean-to's, slept under bushes and in trees. His passions are family, hiking, cooking, reading, movies, climate change, and especially writing. "I love to share my passion for the written word, especially with kids. Reading is the key to everything. Give me a room full of book lovers eager to learn about the craft of writing, and I'm in heaven. 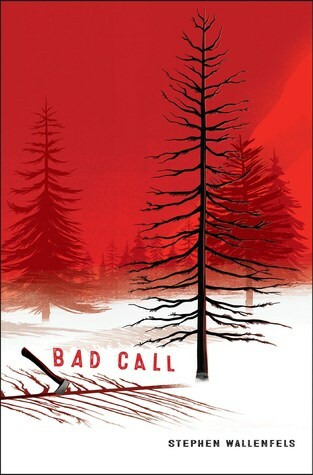 Bad Call by Stephen Wallenfels was quite the read. One filled with jealousy, deceit, anger, and misconceptions but it was also one about friendship and making wrongs right and yes, even a tiny bit of romance, or at least something that could be romance..eventually... maybe. But mostly, it was one heck of a thrill ride. One where you weren't always sure which direction it was going to take and exactly what the heck was going on, but in a good way, not a bad way and one that was almost always filled with darkness. From the moment you read the first chapter you know this isn't going to be a story filled with rainbows and sunshine. You know it will be darker and you love it because of it. I mean, four boys, one girl in the wilderness during a freak rain/snow storm and no one knows where they are. What could possibly go wrong. This story was about not giving up and hanging in there and believing in who you are and what you are capable of. It was about struggling and fighting and succeeding when it really mattered. With suspense, tension, and danger literally lurking in all shapes and forms, this is a read you don't want to miss out on. With this year concentrating on reading more of the books and genres I love instead of ARCs, I've come back to reading more and more of not only the classics, but historical fiction too and I've loved it so much! I had forgotten how much of this genre I can devour and not get tired of. And while I still haven't read a ton of contemporary, there are a couple that I've read this year that I think need to be talked about so I'm combining the two genres for my best of the best of 2017 post. 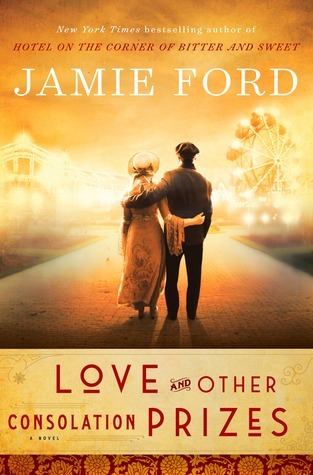 Jamie Ford first impressed me with his book Hotel on the Corner of Bitter and Sweet many years ago and when I saw he had another in a similar setting and theme, I didn't hesitate to pick it up. I'm so glad I did, it was another one that will stay with me for a very long time. So good and I loved the historical detail mixed in with the story. I've always loved Sherlock Holmes books and themes and when I saw Sherry's take on it last year with her first book in this series I knew it was one I had to try. 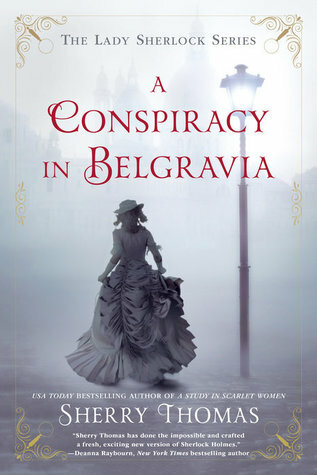 I loved it and her latest in the series A Conspiracy in Belgravia was just as fantastic. 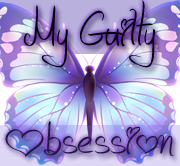 This series has a bit of it all, mystery, intrigue, a dash of romance, I adore it. 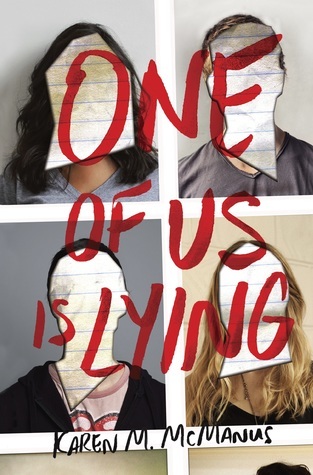 Another series that even though it is only two books in, is so addicting. I had a hard time putting this one down. 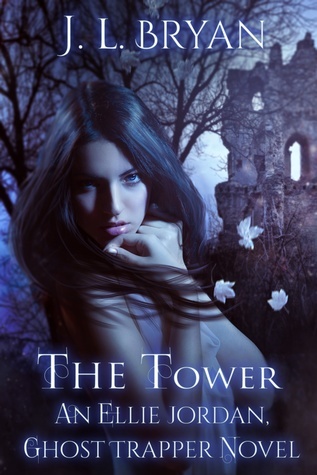 I love how each book has a unique setting and with it legends, lore, a beautiful historical setting and of course just enough romance and mystery to have you eagerly turning the pages. You all know how I feel about series that have a lot of hype and yet this one lives up to all the hype and then some. While I have yet to read the last book, I devoured the first two and can't wait to dive into the last. Truly addicting in all it's western feel to it. 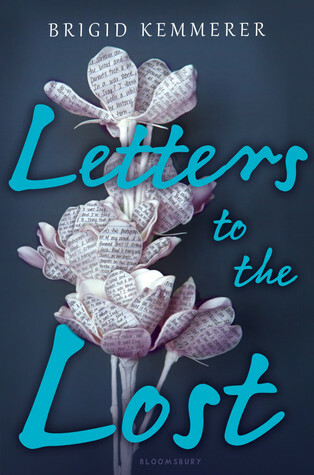 Letters to the Lost was just so unexpected this year. 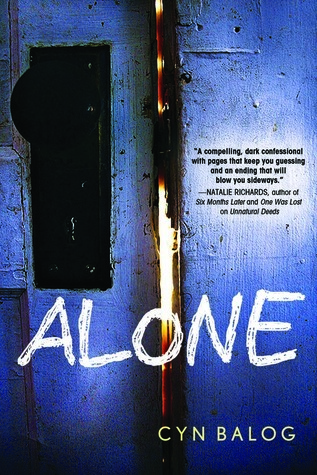 A book dealing with loss, love, and grief, I couldn't put it down. It was just so touching and emotional and I loved every page of it. A winner from Kemmerer for sure. I've been pretty lucky this year in this genre, I've read very few books in it but so far, all of them have been beyond fabulous and that includes this next one. 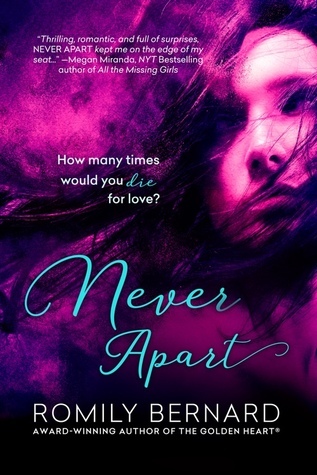 So far, I've read two of this author's book and I've adored them both, so darn good! Is there anything this author can't write? I don't think so. 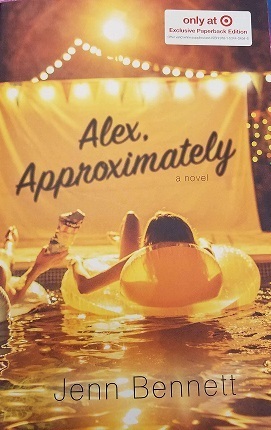 I'm starting to think that Bennett is gold in whatever genre she writes but this one, happens to be my favorite. I so look forward to more from her. 2017 was one of the best years for fantasy and paranormal romance I can remember in a really long time. Not only were there some amazing new series (especially and very much surprisingly in YA) but it was also a year to say goodbye to some wonderful series, something that is always bittersweet. 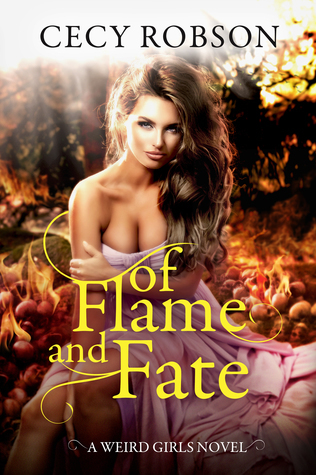 So without further ado, I give you my top reads in UF and PNR in both the adult genre and the young adult. 1. 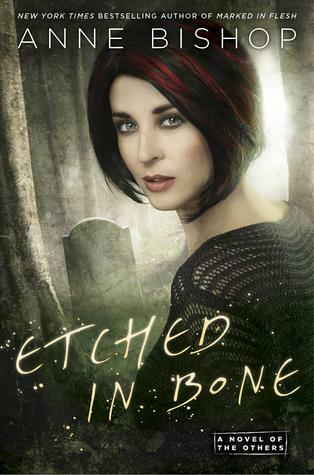 Top of my list is Etched in Bone, book five in the Other series and also the last book. I would be lying if I said I hadn't been both excited and sad to see this series end. The good news though is that is ended with a fantastic bang and we also get a spin off series scheduled for early next year and I couldn't be happier about it. 2. 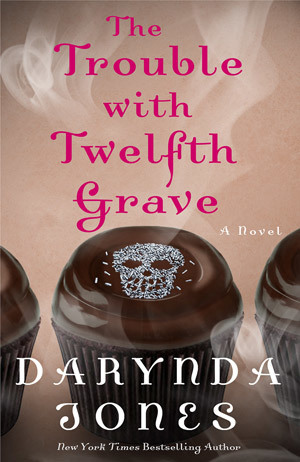 Next is the Charlie Davidson series and The Trouble With Twelfth Grave. Like all the Charlie books this was fantastic and way too short. 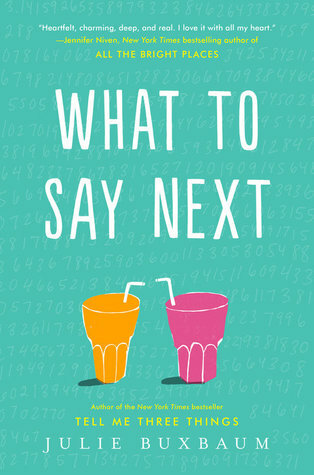 And while it isn't the last book in the series, it's close with only one more book on the way and again, while I am excited to read it, I know it will be hard to say goodbye to this amazing series and all its quirky fun characters. 3. Another series that I had to say goodbye too and while it wasn't a five star read for me (it was a four), it was still a really good and satisfying ending. Plus, we get another spin off and I can't wait to see what it will be like. 4. A Wild Fright in Deadwood was so much fun, in fact, all of the books in the series are. It didn't take long for this book to be a favorite but for the whole series to be in my top ten of..well ever. It is hilarious and just fun, in fact, it reminds me a tiny bit of the Charlie Davidson series with all its funny one liners and quirky cast of characters. I just can't get enough of it. If you haven't tried it yet, I highly recommend you do. 5. While I don't read a ton of young adult like I use to, I still can't resist the fantasy genre and this year there were quite a few that I really enjoyed, this series being one of them. I loved book one and book two was even better. Definitely one I recommend. 6. This next series is admittedly one that won't be for everyone. 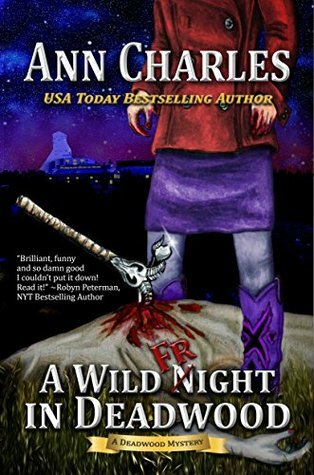 It is dark and gritty and the author holds no punches when it comes to roughing her characters up but that is one of the reasons I like it. 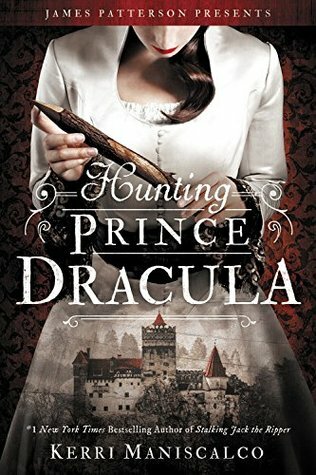 It's fun to not always have rainbow and sunshine, especially in this genre and I like the spin of the tale of Vlad Dracula and his..er, Her, legacy. 7. 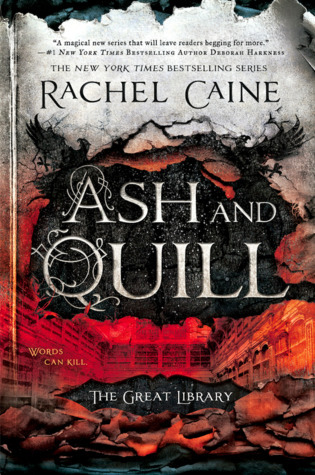 The Great Library series is another YA series that took me by surprise when it first came out. Not only did I love it but I loved how unique the premises and the setting was. 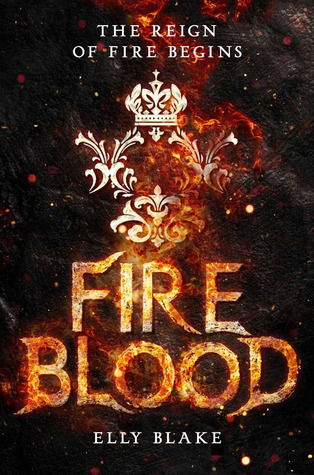 With a very diverse cast of characters and an almost fantasy dystopian yet historic feel to it, it truly stands out and is one that needs to be read. 8. 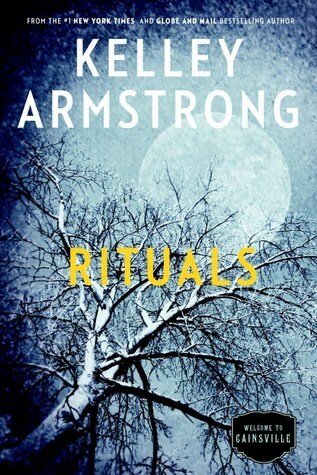 While this last read wasn't quite a five star read for me, it is still a series that I have loved and sadly, also had to say good bye to with Rituals being the last book in the series. This series has consistently been a favorite from the very first book with unique characters, mystery, murder and legends and lore, I really have loved every single page of it. This series is just so much fun and I swear it is getting creepier and more freaky each new book. I can't get enough of them! 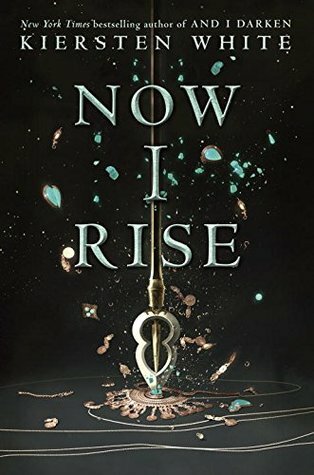 No one was more surprised than me that not one but two YA fantasy series blew me away this year. The Glass Spare was the second one. I loved it and seriously devoured it. I'm so sad that I have to wait for the second one. While this wasn't quite a five star read for me, it is still a favorite of mine because I've loved the whole series (original) included. It's just so good and so addicting. If you haven't tried it yet you are missing out and need to rectify it, like, today. 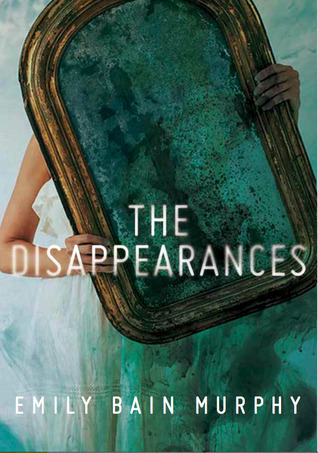 I will be the first to admit this series has hideous covers but look past them, trust me, it will be worth your time. The writing duo that is the Andrews team really outdid themselves with this one. 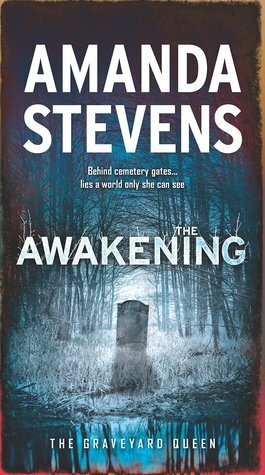 You would think with ten books in, this series would be slowing down but, nope, still going fantastically strong. I can't wait for book eleven! 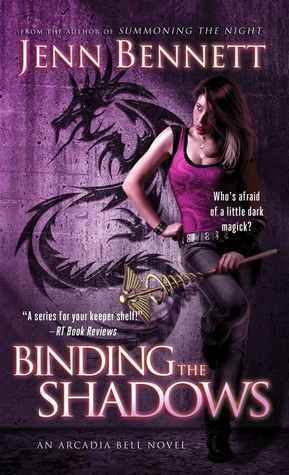 Bennett is an amazing author, in pretty much any genre she writes in and this series is no different. I love, love it. And even though I haven't read book four yet (saving it for over Christmas break) I just know it will be another wonderful read. There is just something about this made up family that I absolutely adore. 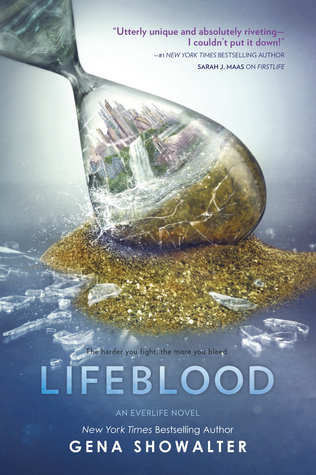 And my last YA read that took me by surprise and showed that book one wasn't a fluke, this series by Showalter. So freaking good and original! So what about you, any favorites this year on this list? Or some you think I should try that aren't? 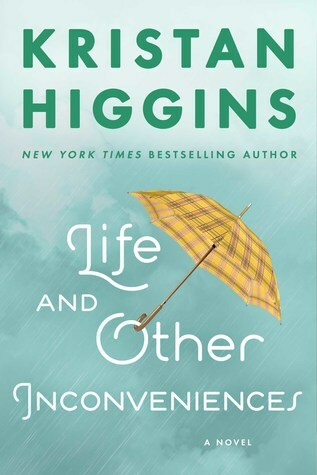 Kristin Higgins always delivers a sweet romance filled with lots of snarky banter, witty one liners and humor left and right. And even though her books are filled with all things that make me smile, they still manage to convey a deep meaning of family, love, and other goodness. Her latest isn't an exception to the rule, however it does have a slightly different almost more solemn and darker feel to it. 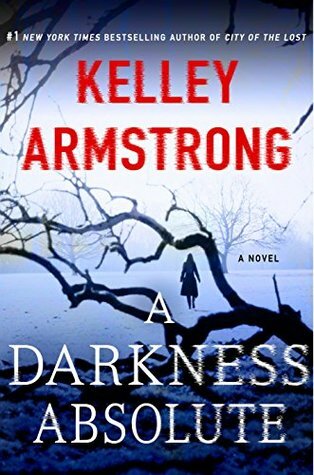 Not in the “someone is murdered and had to stash the body somewhere” darkness but more of a serious note that isn't necessarily felt in her other novels. And why that may seem unappealing or even foreboding, it isn’t. 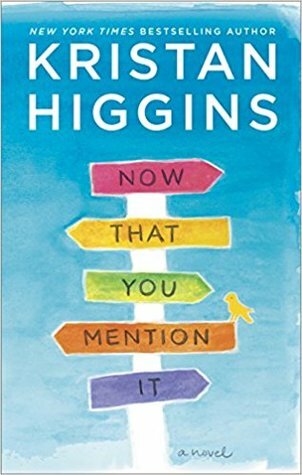 Instead Higgins handles it like a champ and puts a lighter tone to the intense subject matters and just the right moments and of course delivers with her heroines ability to out wit anyone that she crosses and although there are some very intense moments in this book, there are also the lighter fluffier ones we, her fans, have all come to know and love. Overall this was a different sort of Higgins book and I for one loved every minute of its uniqueness. It was fun, and outgoing, and serious and heartfelt. Higgins handled it all very well and came through shinning like she always does. Every once in awhile you get a book that is so undeniably hard to put down that it makes you sad when you do have to set it down and put the world the author has created on hold. And even while on hold, you still think about it, picture it and maybe even obsess over it. 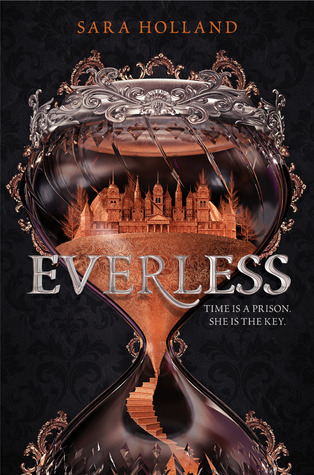 Everless took my breath away with the beautiful writing and horrifying world the author created. A world that was so much fun to be a part of, however long that was and one I want to go back to as soon as possible. 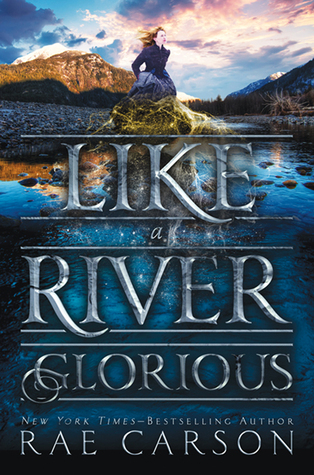 It was enchanting and mystifying, and so uniquely done that it really is hard to believe that this novel, this story was the author's first published work. There are times when it pays to take a chance. To leap without looking and hope that you can fly. This was one of those times. I'm so very glad I got to be a part of this adventure and I don't want it to end, in fact, it won't end because as soon as book two is available, I will be right there again to enter it all over again. I have always loved Kasie West's stories. 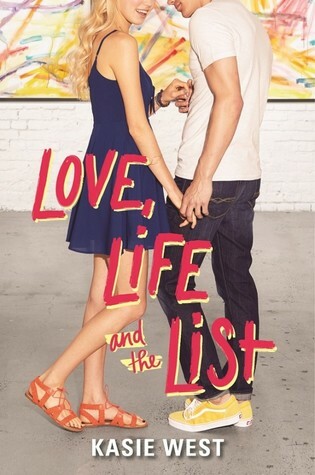 From her endearing characters to the heartfelt story line that always leaves you with a smile on your face by the end. But there are some, that just resonate with me and Love, Life and The List was one such story. I connected so much with Abby in a deeper emotional level than I thought I would. In some areas she spoke to me in ways that I haven't had happen in a YA story in a really long time and because of it, I simply couldn't put this down. I read it in one sitting and barely even took breaks to get a drink or answer a text. Something about Abby's story just spoke to me and I can't even say for sure why other than West is just an amazing writer and just knows how to put enough emotion and depth into her stories and characters that almost anyone can't help but love them and feel for them. This truly was a favorite from West and a story that I won't be forgetting anytime soon. I love when an author can speak to you and change you and worm their way into your very soul and West succeeded brilliantly here in doing so.